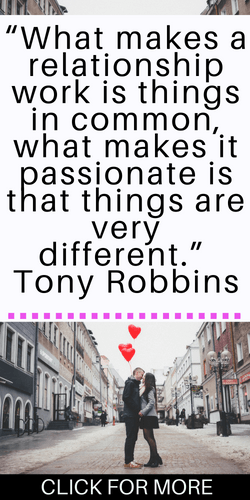 Tony Robbins is a huge inspiration in my life. I play his talks in the background when I’m working all day long. I love his direct and compassionate advice and he has helped me reframe a lot of my own problematic thinking. He has been a huge help on my mental health journey. I love listening to him talk about relationships and it makes me really excited for the relationship I want to build in the future. 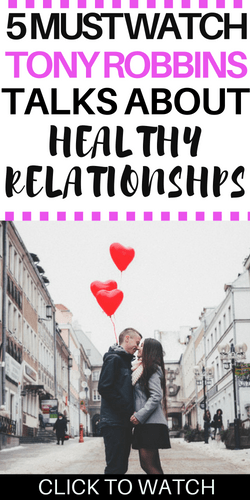 Here are my favorite Tony Robbins talks about healthy relationships. In this lecture Tony talks about what it takes to have an extrodrinary relationship. If you’re struggling to be happy in your relationship this is a must watch. In this video Tony and his wife Sage share their best tips to make the passion in your relationship last. In this clip Tony shares his tips for having a great relationship. In this clip Tony coaches a man in his seminar to make his marriage better. In this clip Tony talks about the importance of emotional fitness in relationships. 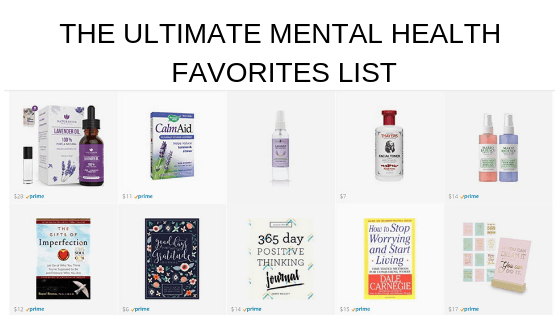 « Self-Care Tips For Women Who Are Busy and Stressed!